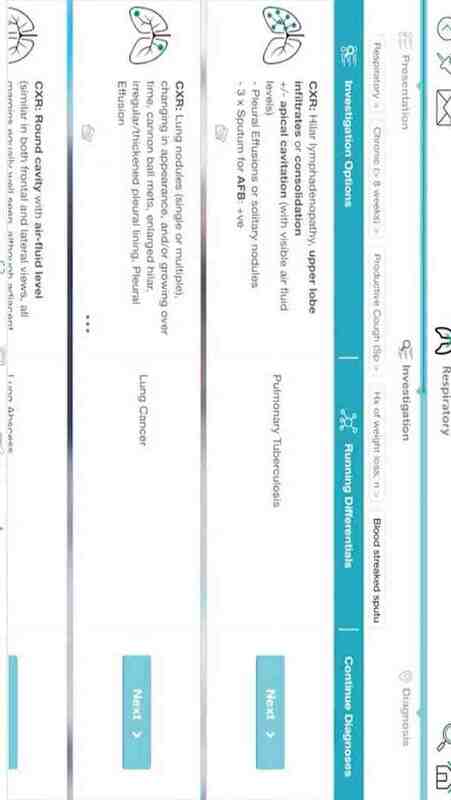 DEM DX is the ultimate clinical support tool guiding you step by step from symptom to diagnosis. Simple and easy to use - reach the right diagnosis with confidence. Learn the key diagnostic features of a disease and how to narrow down the differentials with confidence. Use clinical decision trees created by specialist consultants and a community of doctors, with relevant investigations, outcomes and disease summaries. A consultant opinion in your back pocket. 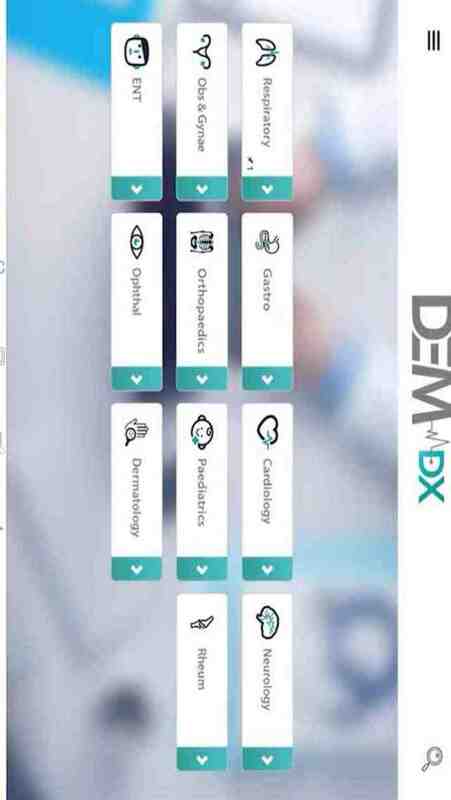 DEM DX is ideal for all medical professionals, medical students, junior doctors, nurses and other healthcare workers. A must-have when preparing for written and clinical examinations, or simply on the ward. The Dem Dx app is free to download and contains monthly recurring in-app subscriptions to access further content (Monthly Recurring Subscription). I used to be a doctor but I reached a point in which I decided I needed a change on my life. So here I am! trying to keep improving welfare on other ways!